George J. Farrell Jr. - Farrell Fritz, P.C. 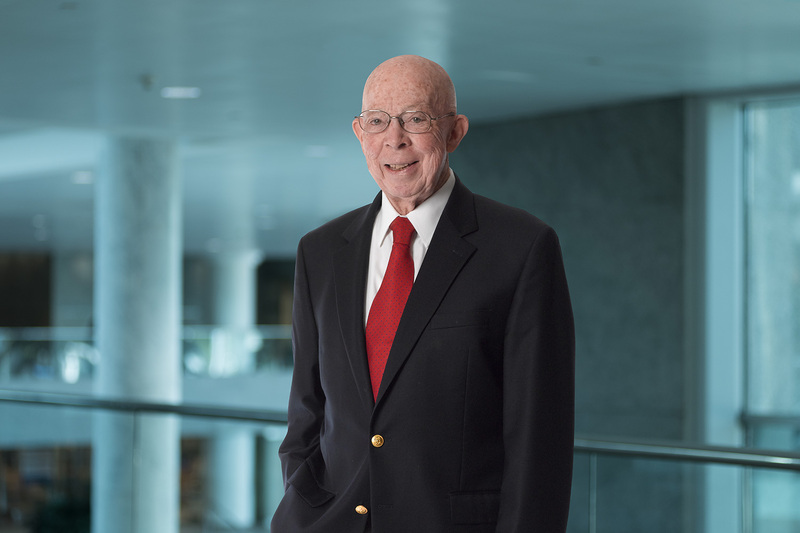 George J. Farrell Jr. concentrates his practice on general business law. Active in the business and banking communities of Long Island and the entire metropolitan region, George represents major corporations, banking institutions, and various business enterprises. George currently serves on the board of directors of Cormaria Retreat House. Previously, he was a member of the planning committee of Southampton Hospital, Catholic Charities for the Diocese of Rockville Centre, Long Island Association, Long Island Coalition for Fair Broadcasting, European American Bank, Long Island State Parks and Recreation Commission, Vytra Healthcare and Winthrop University Hospital. He is also former chairman of the board of Winthrop University Hospital and former chairman of the Coalition for Fair Broadcasting. Additionally, George chaired the Long Island Regional Advisory Committee to the Commission on Health Care Facilities. George served as a member of the New York State Assembly from 1966 to 1974 and as a mayor of the Village of Floral Park from 1963 to 1965.